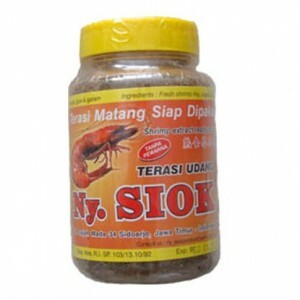 Condiment made from prawn extract. 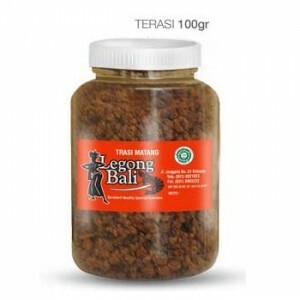 Usually mixed together with other seasoning to bring strong taste of prawn in many cookings. 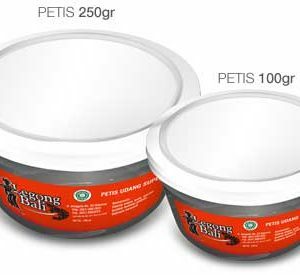 Condiment made from prawn extract. 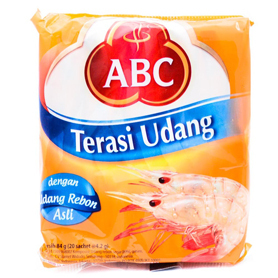 Usually mixed together with different sauces to bring in a very tasty prawn flavor. 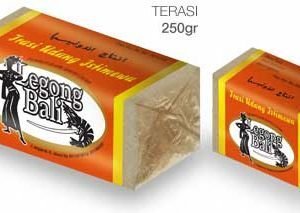 Similar to the previously described Terasi Udang, this one is already pre-cooked, so you don’t have to bear the hassle of pre-processing it.